For more than 40 years, the U.S. Department of Energy’s Industrial Assessment Centers (IAC) have been helping manufacturers become more energy efficient. What best practices have emerged? In 60 minutes, Dr. Bryan Rasmussen, director of the Department of Energy’s Industrial Assessment Centers (IAC), will provide an overview of the IAC’s successes in increasing energy efficiency in manufacturing plants. 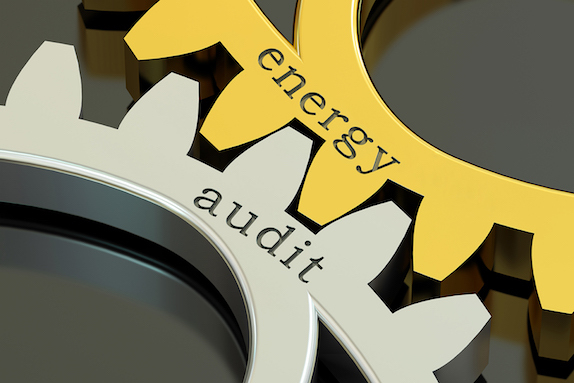 You’ll learn about the energy audits the Centers perform and how they identify opportunities to increase energy efficiency, improve productivity, and reduce waste. This webinar will also highlight best practices, collected over the past 40 years, for improving industrial energy efficiency and implementing energy management systems. Case studies will be presented to illustrate how participating manufacturers have benefited. In addition, you’ll look at smart manufacturing and intelligent systems and their growing potential to further reduce energy usage. Bryan Rasmussen received degrees in Mechanical Engineering from Utah State University (B.S.) and the University of Illinois at Urbana-Champaign (M.S. and Ph.D.). Currently he is an Associate Professor of Mechanical Engineering at Texas A&M University, where his research focuses on dynamics, control, and optimization of energy systems. He is also the Director of the Industrial Assessment Center, a US Dept. of Energy sponsored program that trains students to conduct energy audits for industrial manufacturing facilities.